Mitch and Andrew drink Shandies and break down all things tech+disaster with Brandon Greenberg of @disasternet. You may already have had your last avocado, thousands of people are sifting through pictures of Nepal right now, and Facebook urges you to check yourself before you wreck yourself with Safety Check. 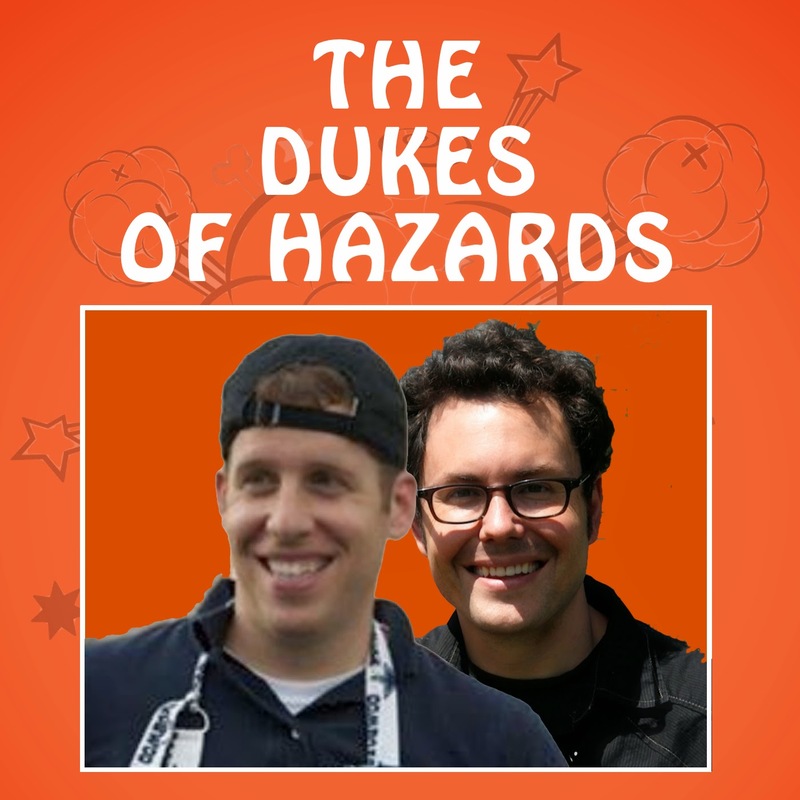 All this, the worst musical interludes of any podcast ever recorded, and even more in what may be the deepest episode of the Dukes of Hazards so far (which may not be saying much).